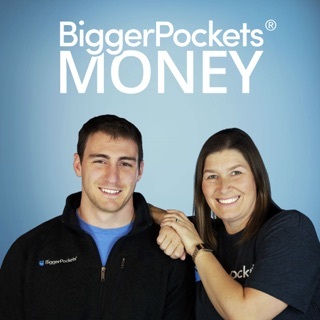 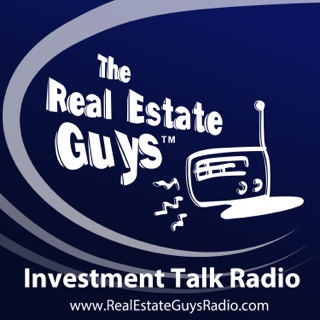 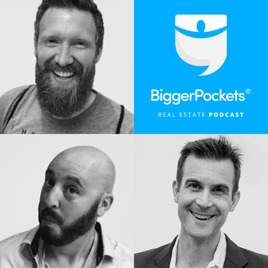 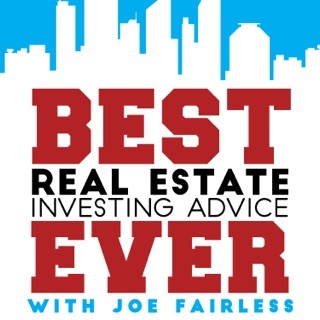 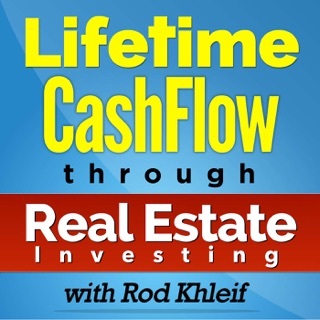 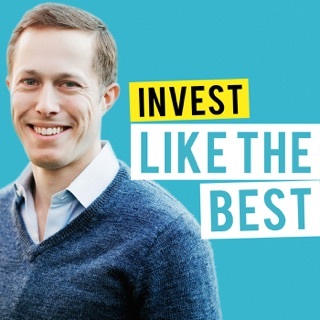 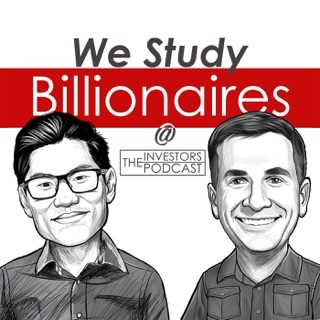 I love this podcast and it has helped my husband and myself buy our first investment property! 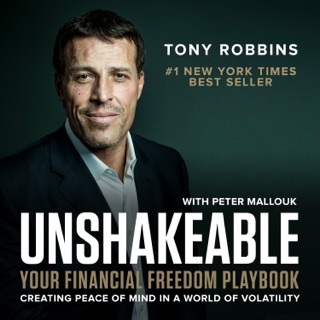 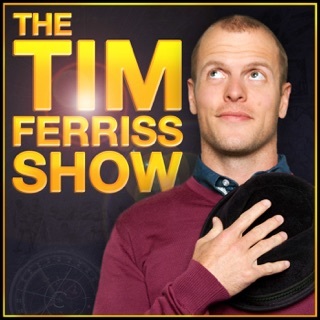 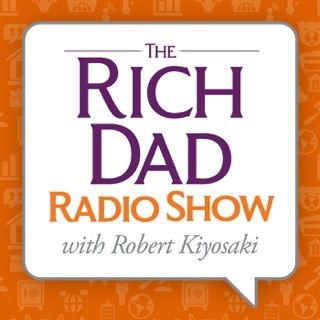 This has great business pointers and truly am thankful for this podcast; but please.. 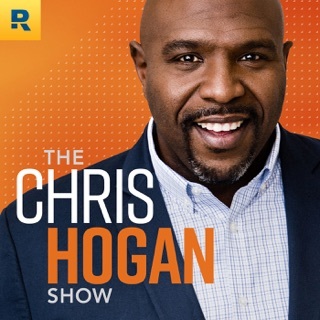 I beg you to stop comparing everything with “Christianity” it’s not inclusive to other religions or moral atheists and has nothing to do with the business quality of real estate investment. 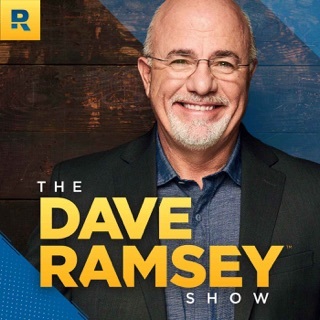 Really turns me off to listening because I did not come here to get a sermon, I came here to learn about real estate investing.